Massive open online courses and other digital learning platforms will be the focus of a new institute being launched this fall at Vanderbilt University. The new Institute for Digital Learning will be led by Douglas Fisher, associate professor of computer science and of computer engineering at the School of Engineering. 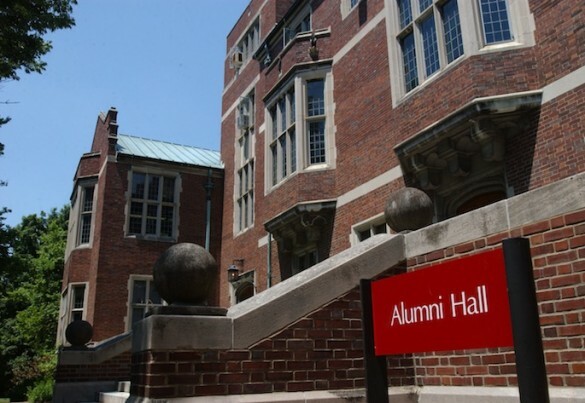 It will be housed in the newly renovated Alumni Hall. The institute’s creation was one of the recommendations made by the Chancellor’s Committee on Social Media and the Internet, assembled by Chancellor Nicholas S. Zeppos in February 2012. The new institute will focus on developing the university’s strategy related to digital learning for courses offered on campus and those offered through MOOCs and other platforms. It will manage the university’s partnership with Coursera and oversee the production of content for Coursera and for other platforms. In addition, the institute will study the medium itself to promote innovations in teaching on campus afforded by digital resources. It will also encourage and support faculty and student research on MOOCs. Fisher will report to Associate Provost for Undergraduate Education Cynthia Cyrus, who has led the university’s partnership with Coursera and its exploration of similar partnerships with other platforms. Fisher is a frequent speaker and writer on the topic of digital learning and is seen as a thought leader on the concept of “flipped classrooms,” in which students learn core material outside of the classroom through video and other digital tools and spend classroom time on collaboration and discussion with one another and with the instructor. 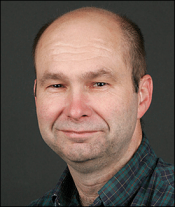 Fisher’s research focuses on artificial intelligence, particularly machine learning, computational models of creativity and applications in environmental sustainability. Fisher joined the Vanderbilt faculty in 1987 after earning his Ph.D. from the University of California, Irvine. Fisher also served as a program director at the National Science Foundation from 2007 to 2010, receiving the Director’s Award of Excellence for Program Management in 2010. Learn more about digital learning at Vanderbilt.